Most days 9 - 6, though we are happy to accommodate your time needs. 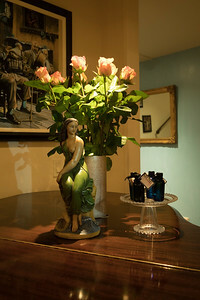 Carmel Day Spa offering cutting edge massage and spa treatments. 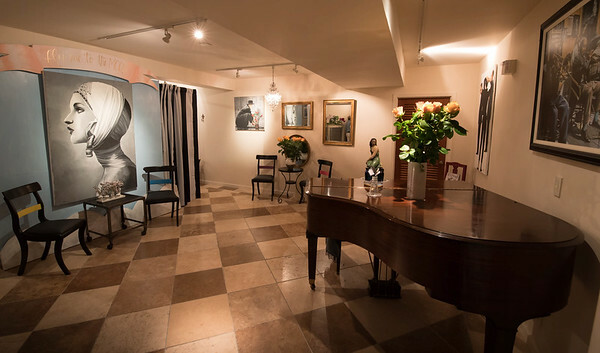 A delightfully secluded and intimate spa, with a decidedly European feel, Christina and her skilled therapists offer the best in various modalities of massage: singles, couples, neo-natal, stress-reduction, hot stone treatment, aromatherapy and more. 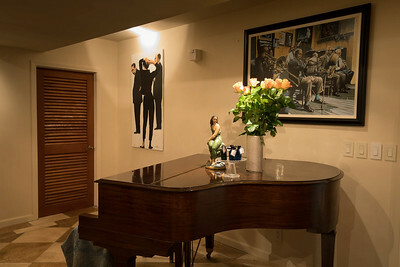 We also cater to parties of up to 6 for a group get-together. In addition, we have the cutting-edge SinSational Teeth Whitening service, to get your pearly whites dazzling again! In addition, we offer the unique services of Tiffani Hein, certified Rolfer ™ who utilizes the Ten Series ™ to help you regain function and mobility while alleviating pain in your life. We are the only spa/studio in Monterey County with an in-house Rolfer™. Please visit the Your Muse website for more details and a special offer! 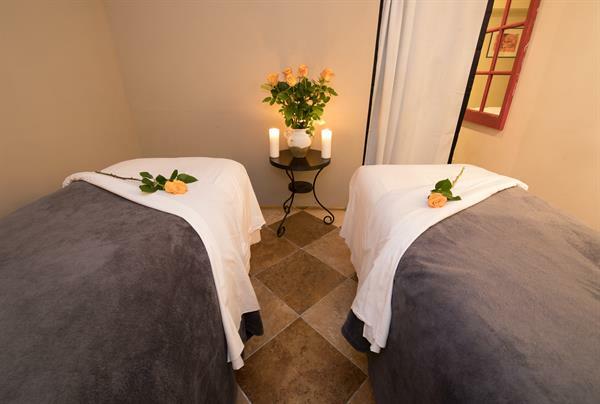 Located in the heart of Carmel, this peaceful sanctuary is your go-to for the body work you want and need! Indulge yourself! Or yourselves - couples and groups are welcome! Sparkle up! 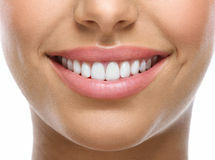 we offer the SinSational Teeth Whitening process - restore that confidence and that great smile! Now partnering with Little Welsh Rabbit - a unique concierge service for Carmel! We are located directly behind the Dawson Cole Gallery, on the corner of Sixth and Lincoln Streets.Look for the small alley and the Fletcher Home Design offices and our sign.